Spreadsheets were the very first computer applications that encouraged business executives to invest in computers and computer networks. As technology continued to revolutionize, companies realized that they could use spreadsheet for business operations. 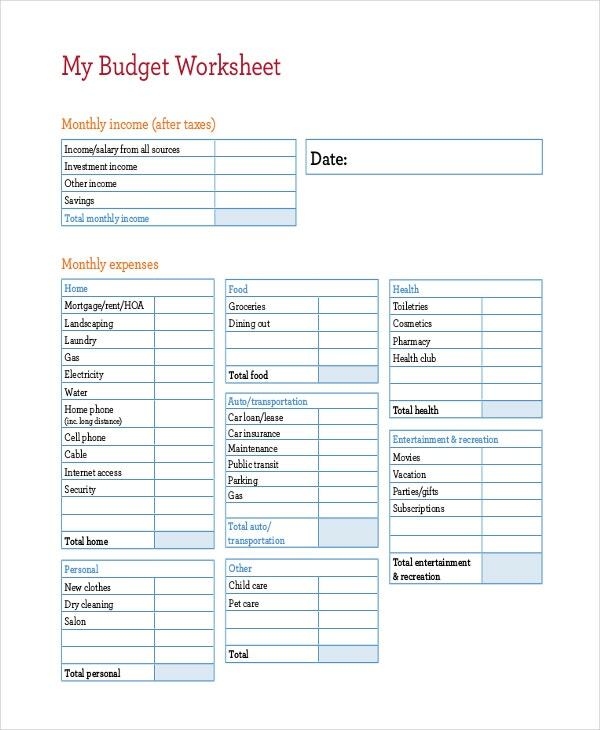 You can also see Monthly Budget Spreadsheet Templates. 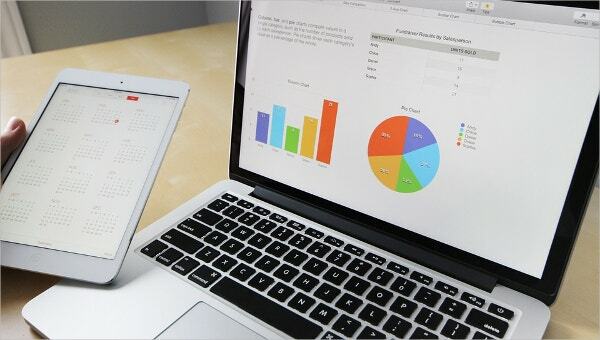 Organizations, businesses and companies don’t just see spreadsheet templates as tools that replace manual data entry, but also they see them as the best business tools that can be used to enhance accuracy and efficiency in business. In fact, from the time the first version of spreadsheet was introduced, long way before the birth of App Stores and Mobile application, small businesses and corporate unions have been using the software, on a daily basis. > What’s a Spreadsheet Template? Creating a spreadsheet from scratch has never been easy for anyone, particularly for people who have little time to do the job. That people often have little time to spend creating tools they need the most is the exact reason that led to the design of spreadsheet templates. 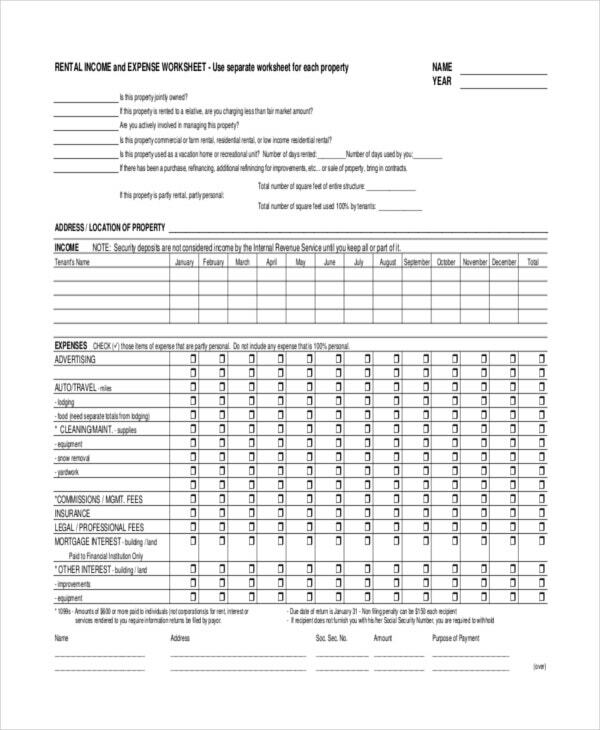 The idea was that if there were templates already available to download, professionals would spend their entire time focusing on data entry and analysis alone. This takes the job of designing the spreadsheet from scratch out of the picture. Note that the format of spreadsheets will always be the same; they have columns identified by letters and rows identified by numbers. 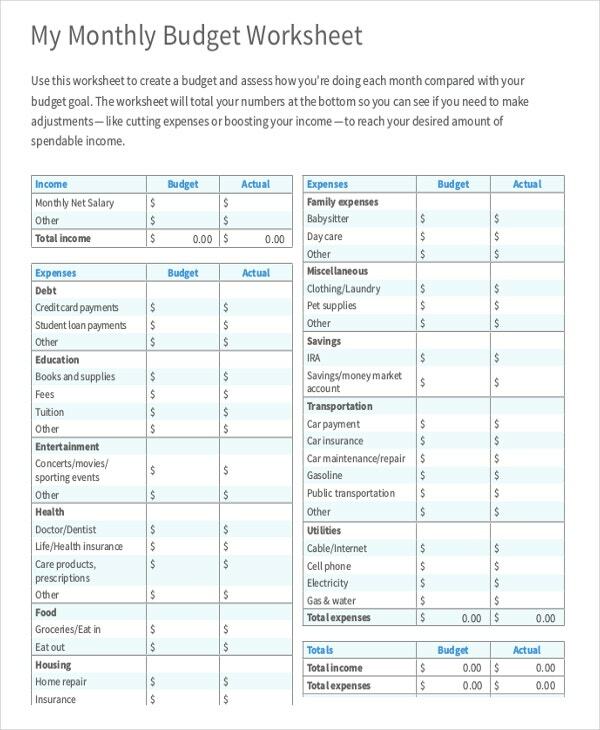 You can also see Budget Spreadsheet Template. Google, the big dog in the search engine business, is also known for their so-called Google Drive. There is a section of Google Drive known as Google Spreadsheet. The look and feel of Google Spreadsheet is similar to what you see when you open Microsoft Excel on your computer, except the only difference now is all your data is stored in the cloud. However, Google Spreadsheets aren’t entirely scrollable, because users often have to add rows manually. Microsoft Inc. created the best computer package of all time. In fact, Microsoft is the company that was brave enough to believe that technology would indeed change the world, and they developed something that’s still in use today: Microsoft Spreadsheet. Microsoft Excel doesn’t really have a real competitor. Their Excel package is on a daily use, and the software is even more popular than Google Drive that stores data in the cloud. There are many uses of spreadsheet templates; we really can’t go through the entire list. However, following are a number of uses just to give you a quick hint on where to use them, particularly if you are wondering what they are really used for. 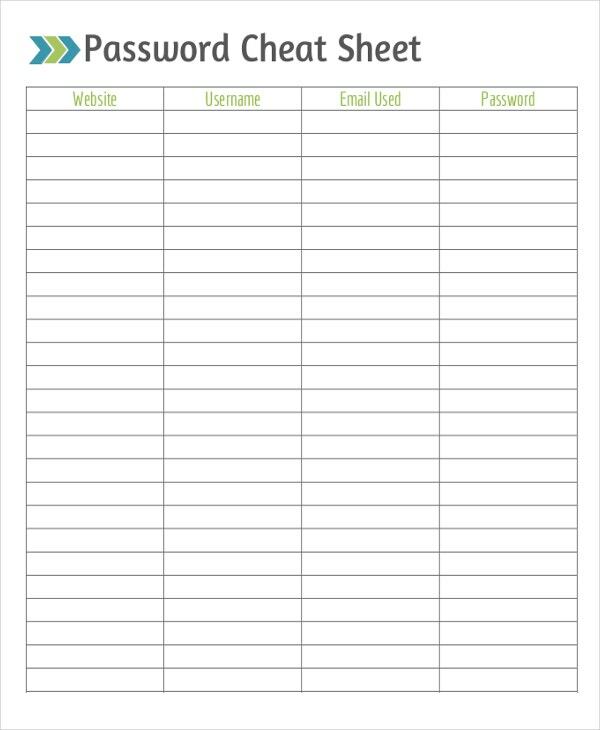 You can also see Password Spreadsheet Template. Before computers were invented, businesses used papers to generate their invoices. However, square papers weren’t quite effective, so, they were often rendered unreliable for transaction bill processing. Then came Excel, and the era of electronic spreadsheets changed the way we generate invoices. 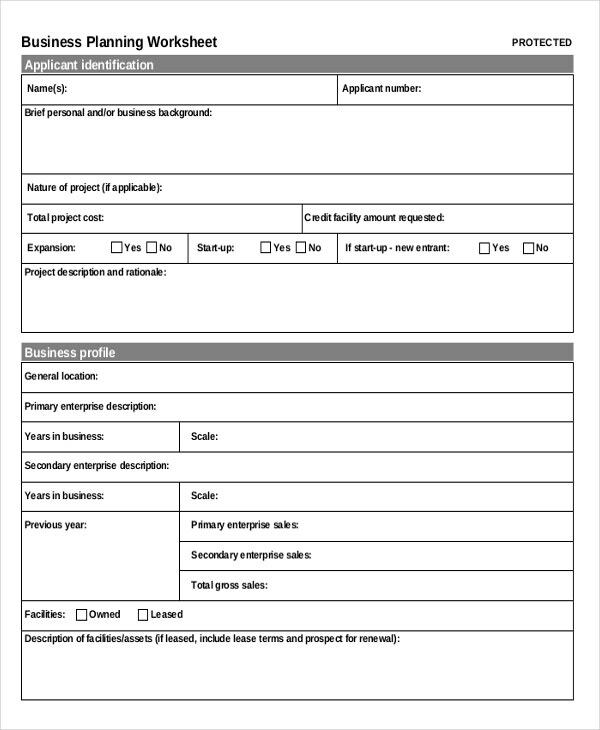 Today, hundreds of thousands of companies use spreadsheet templates to generate invoices. Living without a budget plan is difficult these days. 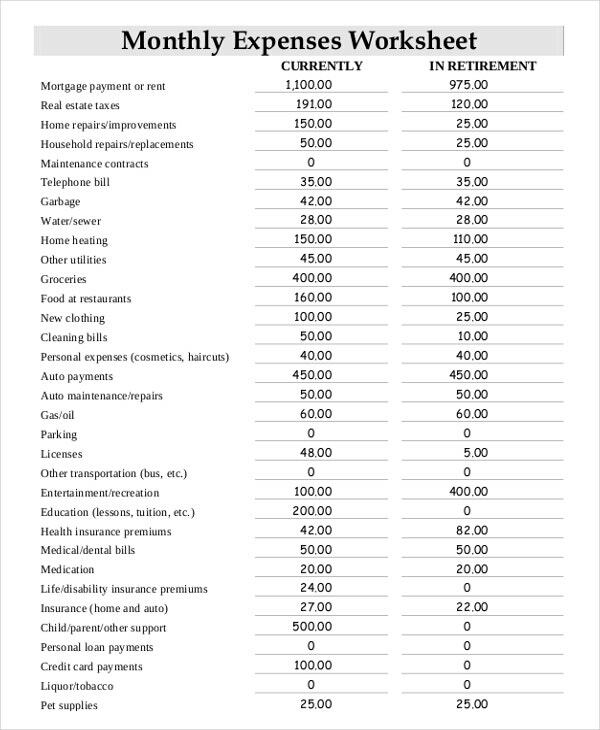 A good budget is the only best tool for survival, particularly during financial crisis. 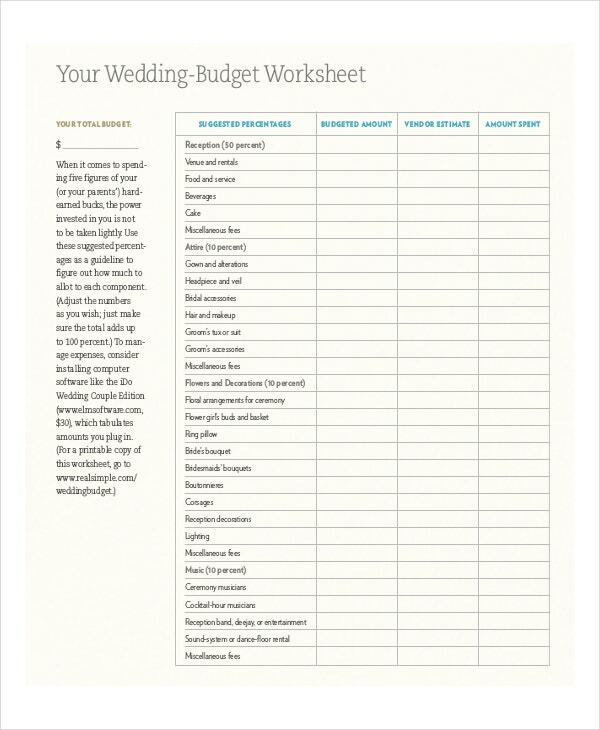 Luckily, spreadsheet templates have helped people create the best budget plan for different durations. 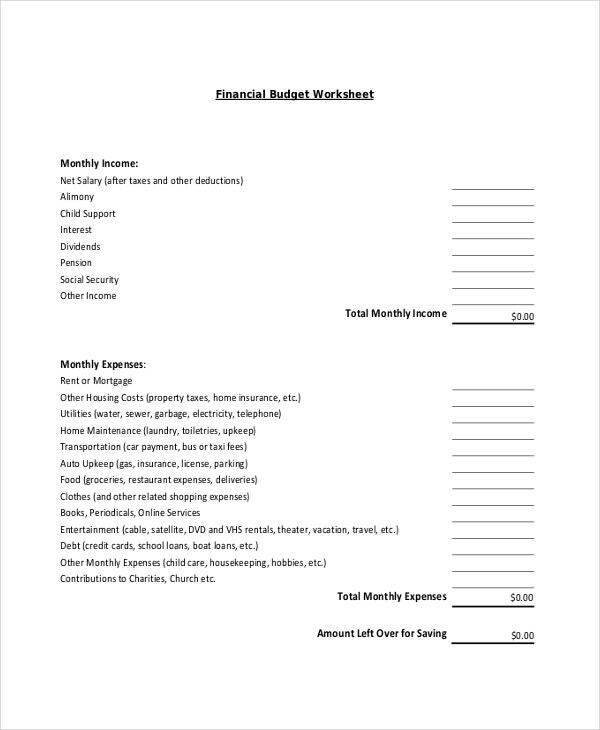 Example of budget templates include daily budget templates, weekly budget templates, monthly budget templates and yearly budget templates to mention but a few. Spreadsheet is actually the only tool schools use to create their lesson plans. 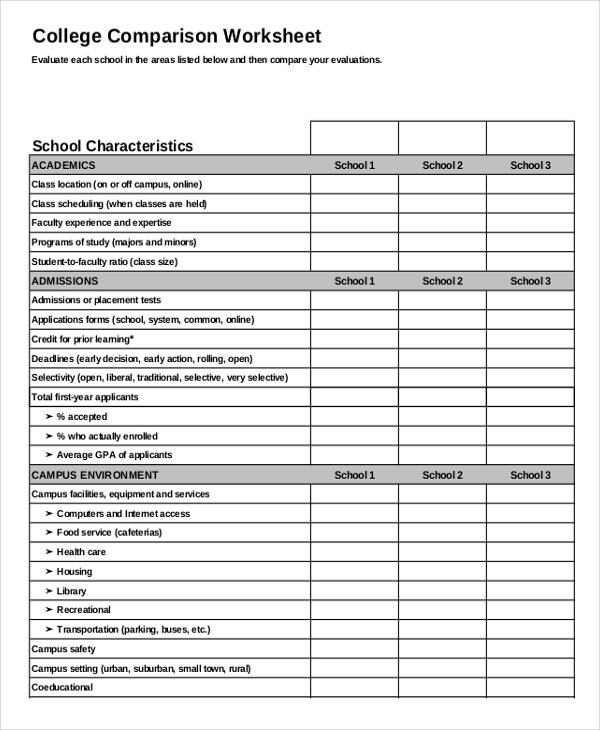 The lesson plan template can be used by both teachers and students to create an elaborate learning guide for the entire class and personal studies respectively. A lesson plan template is often easy to customize, and it can be downloaded for free from the internet. 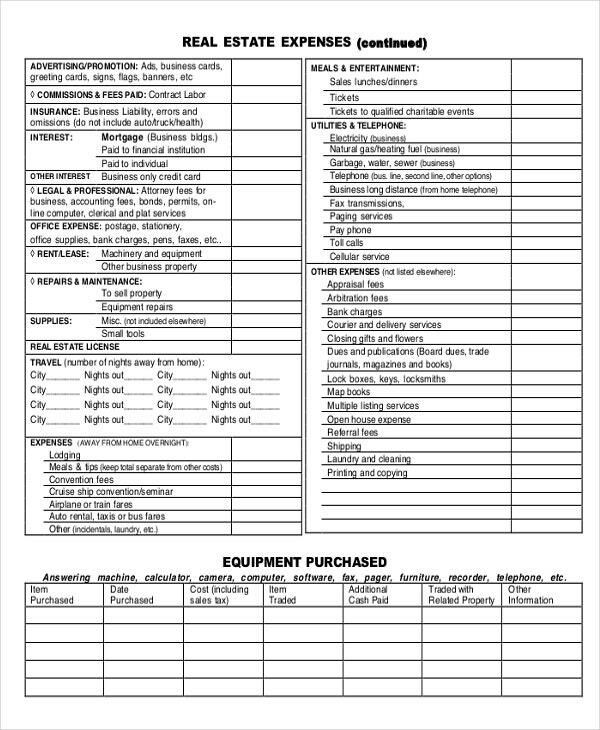 Checklists have become quite common in the current time and age. 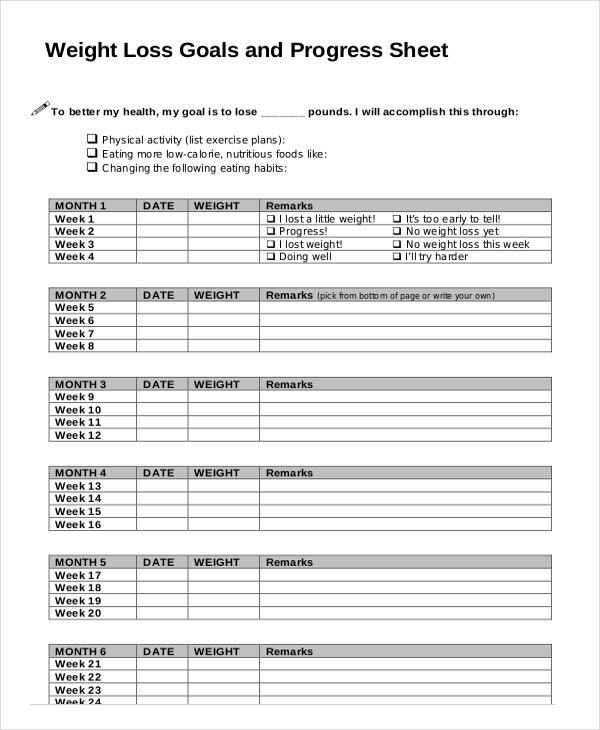 In fact, everyone, including you, needs a checklist. 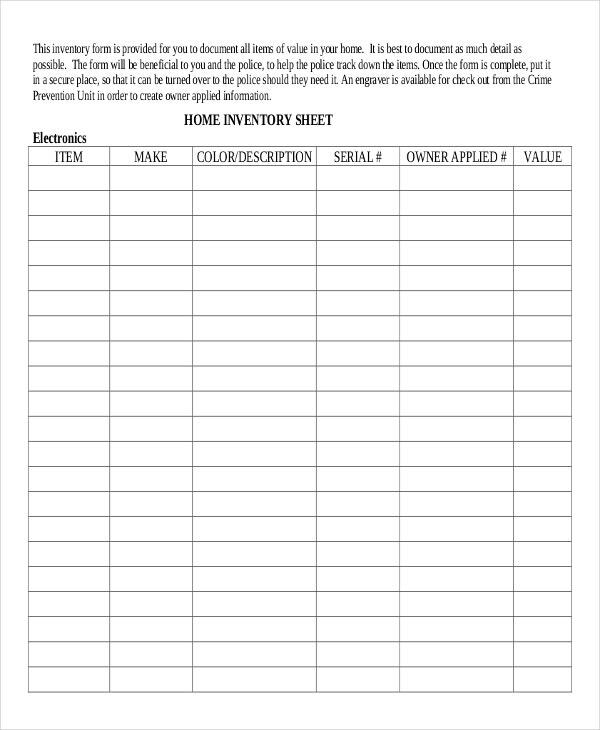 This is why you can use sample spreadsheet template to create the best checklist for personal or business use. > Who can use Spreadsheet Templates? There isn’t a single set rule on who should use spreadsheet templates. Because the template can be used by anyone who has a desktop computer, anyone can use the templates as long as the need for it arises – and anyone in this context means just that. 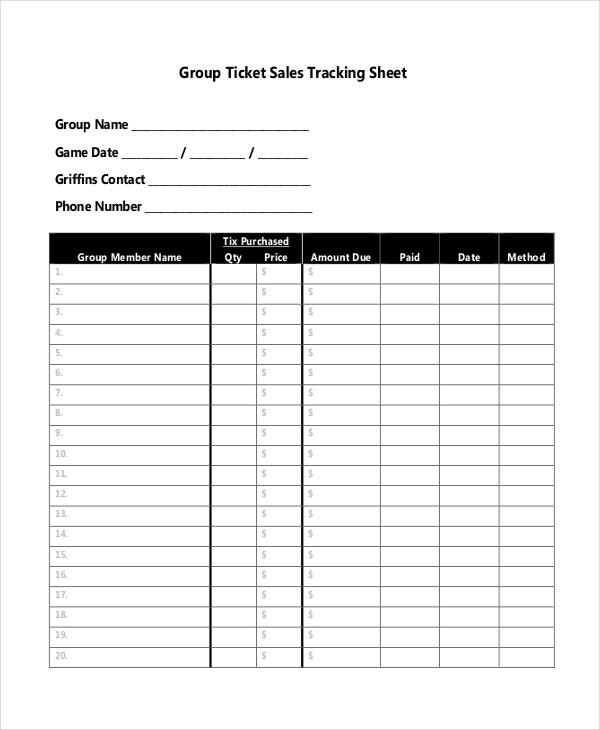 You can also see Stock Spreadsheet Template. Open Microsoft Office Excel. If it is not installed in your computer, borrow the executable file from a friend and install the software. On the top left section of the spreadsheet is a Windows icon. Click the icon to see the Save as option. Click this option to save the file with a unique name. Save the file to a location that you can easily remember. Decide how many columns you will need; this will depend on the type of spreadsheet template you want to create. Name your columns appropriately. Decide how many rows you will need; this depends on the data you want to enter in the spreadsheet. Lastly, enter the data. The data that goes into the spreadsheet must be closely related to the type of spreadsheet you have created. 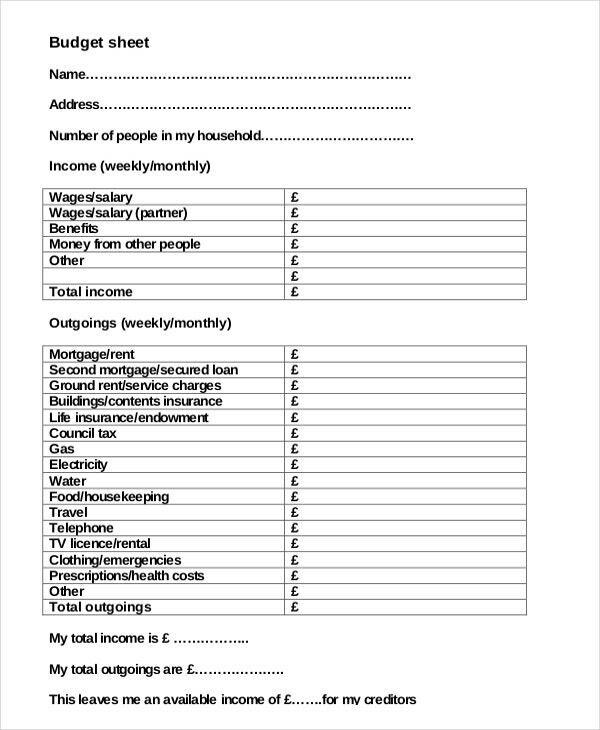 For example, you cannot use an invoice template to create a checklist of items. Downloading an already built template is often easier than creating one from scratch on your own. 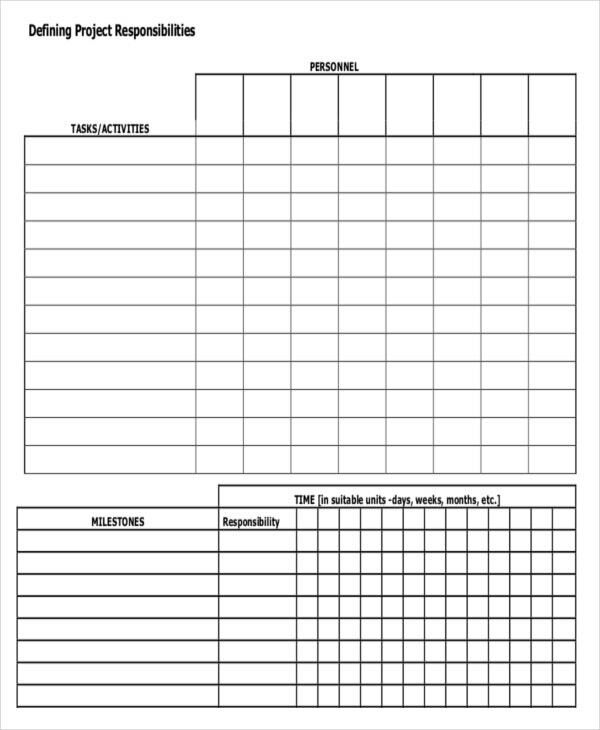 So, the best thing would be to download a free spreadsheet template. Use spreadsheet charts and graphs as often as you can. These add visuals to your template, making the contents of it easy to understand and interpret. Use in-built formulas for calculation; they help you time, because they eliminate the need for manual calculation and the need for calculators. Do not use a template meant for one job for a different job. 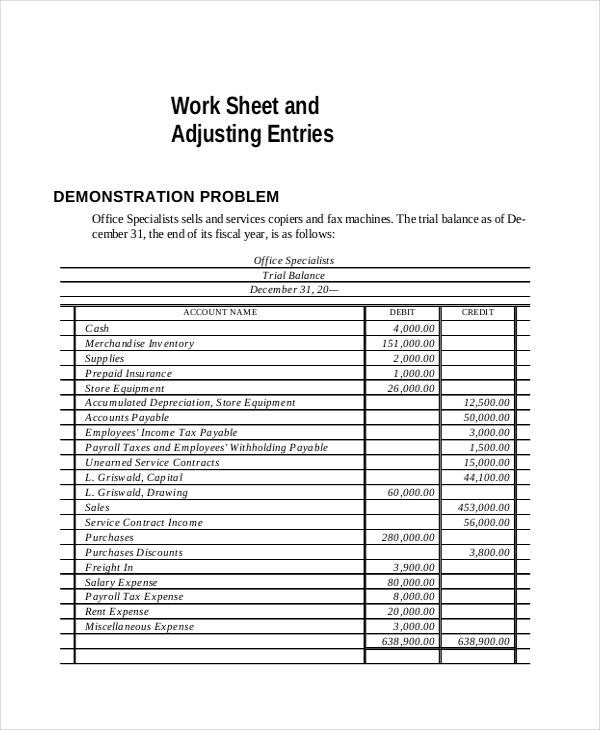 For example, an invoice spreadsheet templates and lesson plan template should not be confused with each other, because they are completely different.